to establish your web property. 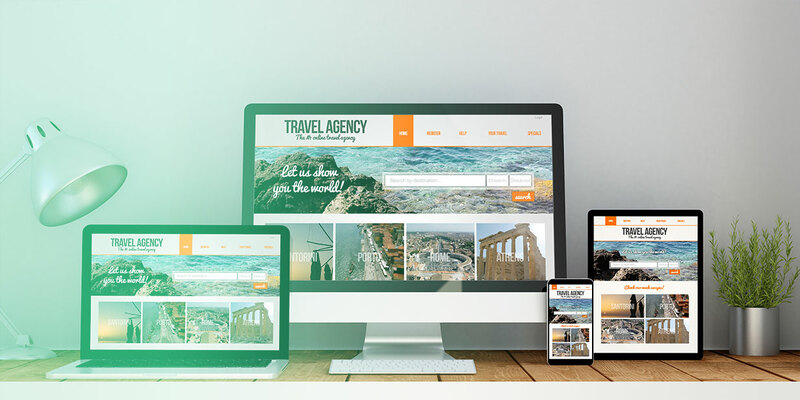 PageFuel creates professional responsive websites that works seamlessly across different digital interfaces, this will also support responsive content that can be dynamically updated. As digital users increase exponentially, our user-friendly web products will increase your company’s consumer engagement.